The HC325 Humidifier Water Chamber is designed for use with all Fisher & Paykel HC100, HC105, and HC150 Series Humidifiers. Each chamber has two hose ports on the top of the chamber. 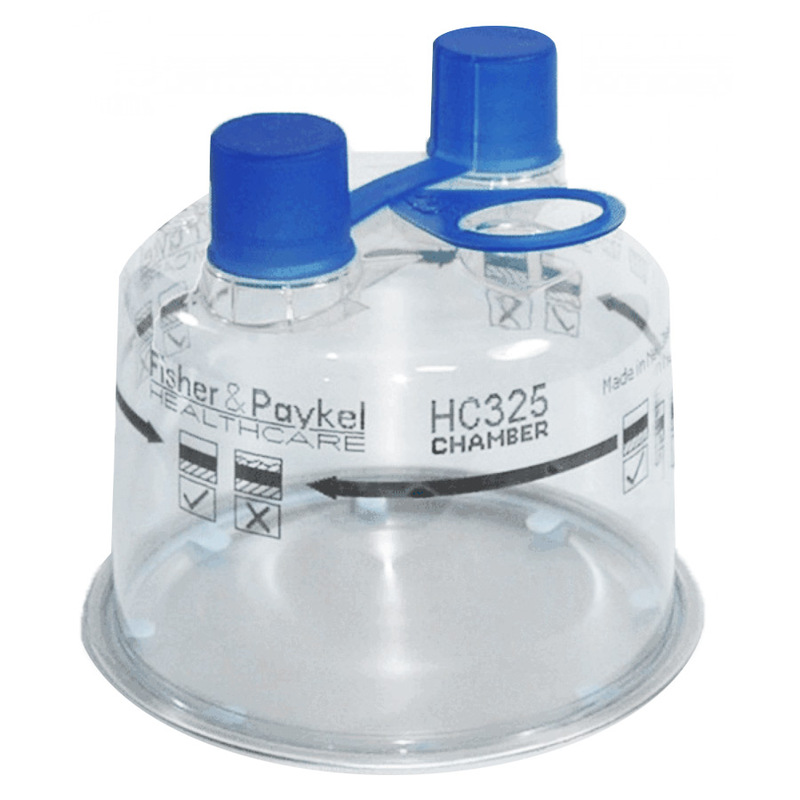 The HC325 Water Chamber will generally last 3-6 months prior to needing to be replaced. 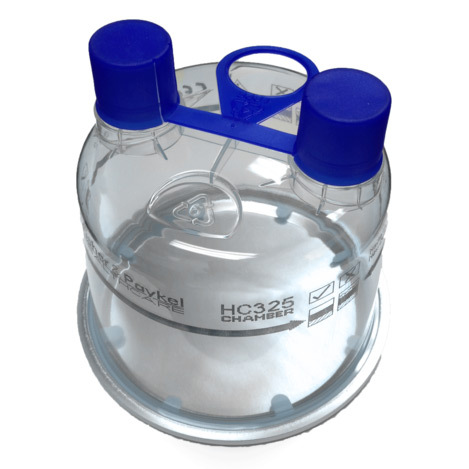 For a longer lasting chamber consider the HC300 Extended Life Water Chamber. Maximum Capacity: 15.8 fluid ounces (480 ml) to fill line. 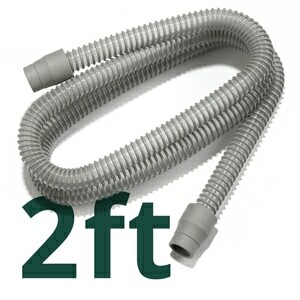 This is the exact part the came with my humidifier setup when I got my CPAP. They last a long time if you go easy on the vinegar when cleaning. Everything arrived on time exactly as ordered, can't ask for better then that. OEM tank, matches the original, arrived surprisingly quick. I'm very impressed with the order fulfillment process. New in the box replacement water chamber arrived safely and quickly. 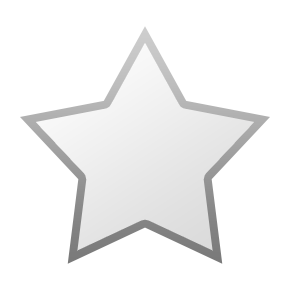 Identical to the very old one I had. I wasn't even able to find just the water chamber on any other site. They all wanted (me to purchase) the whole humidifier with the heating element that I didn't need. Shipping was fast. 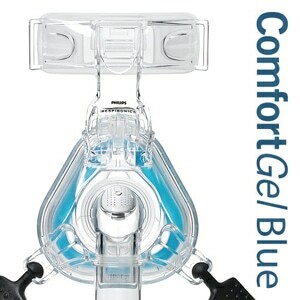 I will order all my cpap supplies from cpapxchange.com from now on.